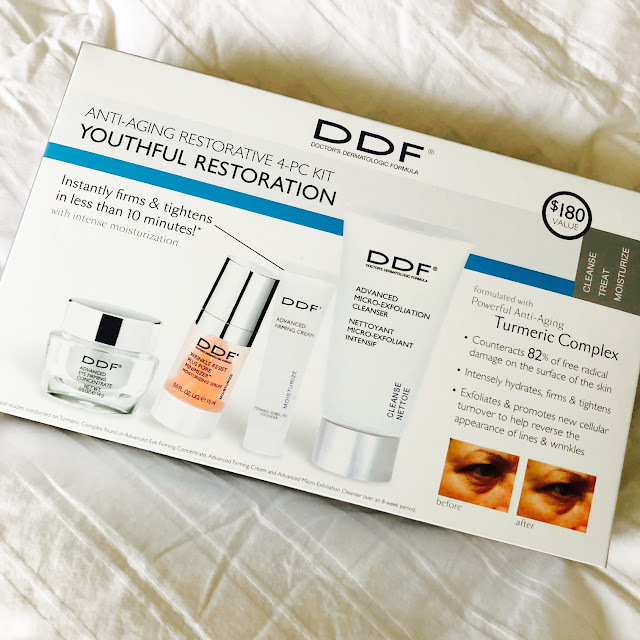 Mama Fashionista: Protect Your Skin this Winter with DDF Skincare! Protect Your Skin this Winter with DDF Skincare! Ideal for Sensitive Skin Types, these gentle yet effective formulas are perfect for those who experience rashes, irritation or any type of redness from using anti-aging skincare products. 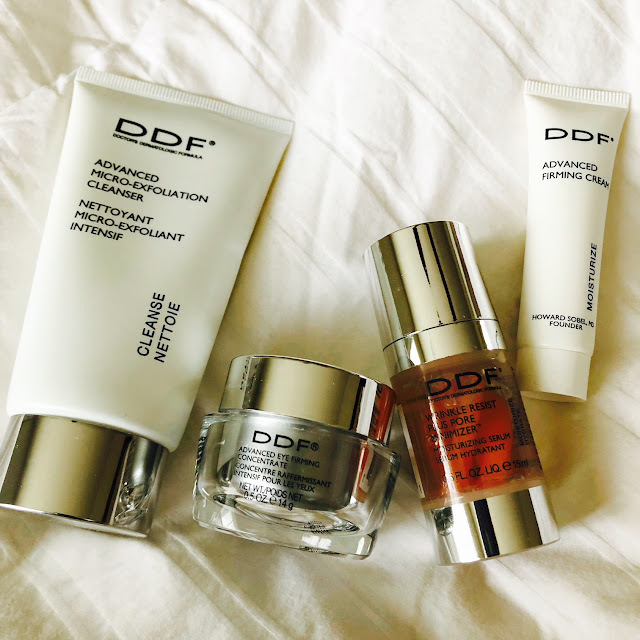 Ideal for Deep Lines & Wrinkles and Loss of Elasticity, these powerful advanced formulas are perfect for improved elasticity and a more youthful contoured look.